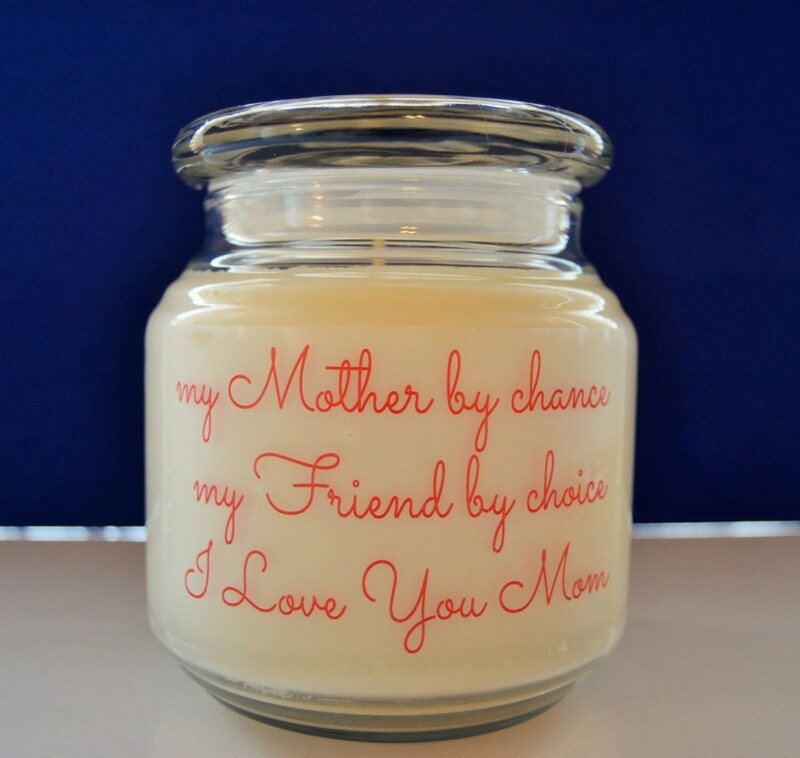 The Photo Is a representation of the candle you will receive, as I make them to order. We now us calculated shipping.The hope is that this will make the shipping quote much more accurate, estimating the size and weight of the box vs. cost per item. We will refund any shipping charge that is over $1.00 of the actual shipping cost. Please contact me if the cost of shipping does not seem right to you so that I can check on it and if necessary fix it for you. Again, we do refund any overcharges more than $1.00. We always try to use a flat rate box, purchasing more than one item at a time usually adds value to your order. Please feel free to contact me with any questions. I am always happy to hear from customers. Thank you for looking at my Etsy shop, I look forward to filling your order. I will then contact you to make sure we are on the same page and that all spelling - dates ect. are correct.